What could be wrong with Ricola (rikola) Drops / Candies? 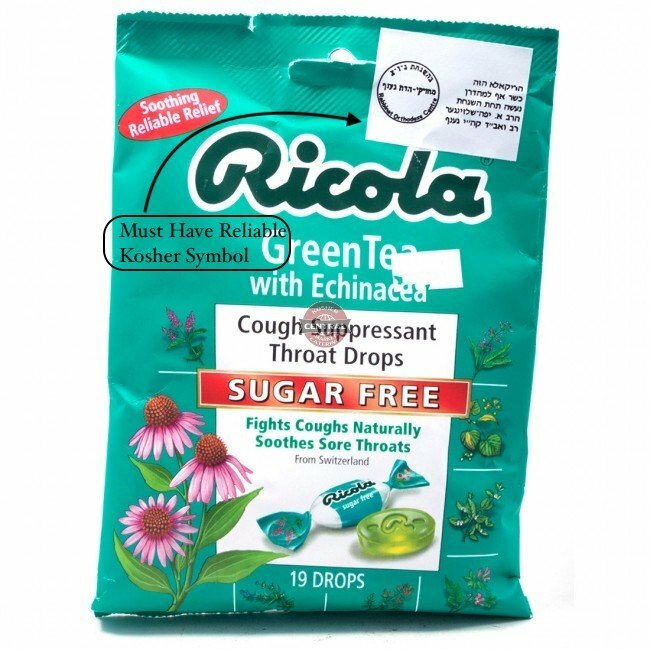 All of our bagged cough, throat and vitamin C drops sold in Canada are kosher [Ricola Kosher Certificate below]. Our drops that are sold in sticks are not. Previous PostPrevious What could be wrong with Xanthan Gum? 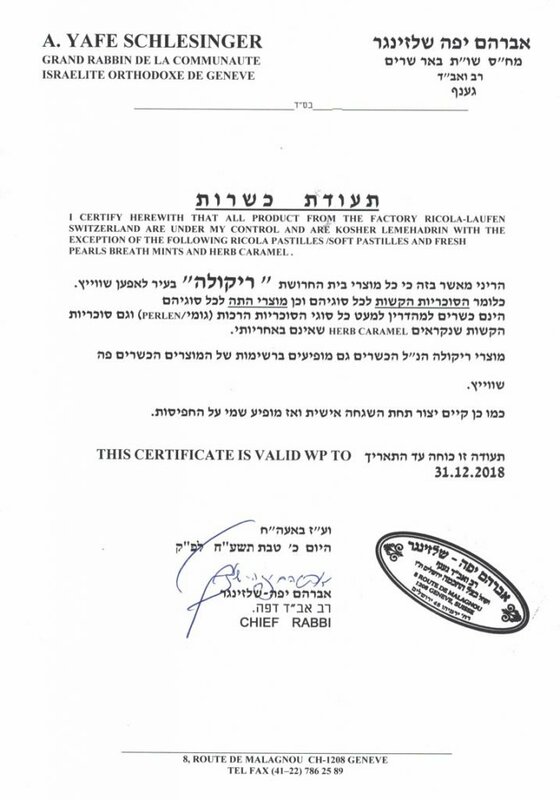 Next PostNext Are all Tastes of Asia products Kosher?